On the 11th day of Christmas Great Outdoors gave to me… more free kit! 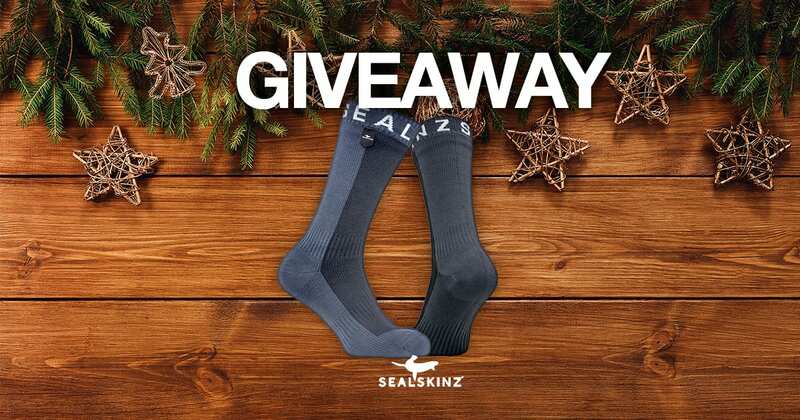 Keep your toes dry with Sealskinz Waterproof Hiking Mid Socks! We’ve got two pairs to give away! All you need to do is head over to our Facebook page and like or share this post before 10:00am on the 27th December for your chance to win!